It looks like the T-Mobile Galaxy Note 4 Lollipop update will be released some time this week as the company has now confirmed they have had technical approval for the update. The news was announced on Twitter by the company’s senior product manager, who said that the update will be released some time this week. This just in!!! 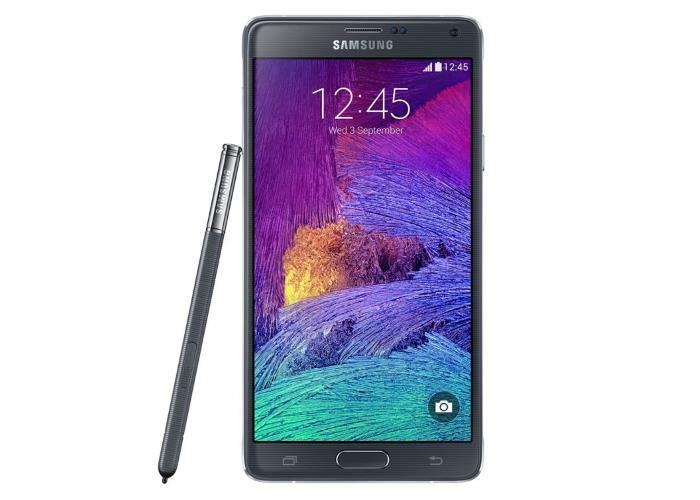 Technical Acceptance on #Note4 Lollipop software update achieved! Should start to rollout next week! Woot woot! The T-Mobile Galaxy Note 4 Lollipop update will bring a range of new features to the Samsung Galaxy Note 4, including Google’s material design. As soon as we get some more details on exactly when the update will be released, we will let you guys know.